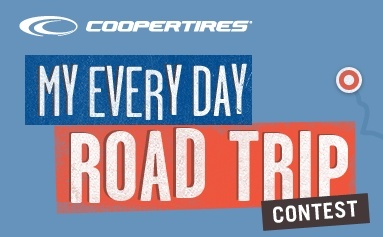 “My Every Day Road Trip” Contest From Cooper Tire! Chance To Win Gift Cards Towards Gas! 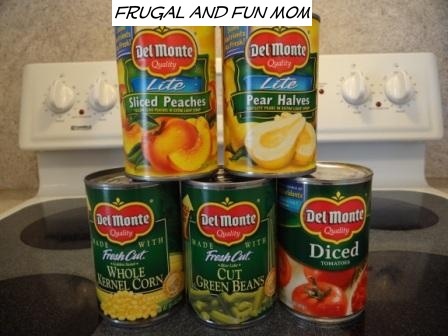 Del Monte Helped Me “Add Some Garden” To My Meals! Enter to Win A Prize Pack With a $25 Visa Gift Card! !